|By TAP Staff| A forthcoming conference in Dubai will discuss future trends for parking in UAE and also explore transport and parking business models from an international perspective. The conference, named Smart Parking UAE, will also focus on topics related to utilizing information sources and technologies to optimize parking management, automation in parking, green parking solutions and also address the end user benefits of smart parking technologies, event organizer Advanced Conferences & Meetings announced. The event will take place on 5 – 6 October 2015, at the Sheraton Grand Hotel Dubai. The conference agenda has been put together with the expert advice and guidance of its advisory board members; Neil Walmsley, Director, Middle East Planning, Arup, Nigel Williams, Managing Director, Parking Matters Limited and Hesham (Zuhair) Aljabahji, Freelance Consultant, Technologies & Operations. 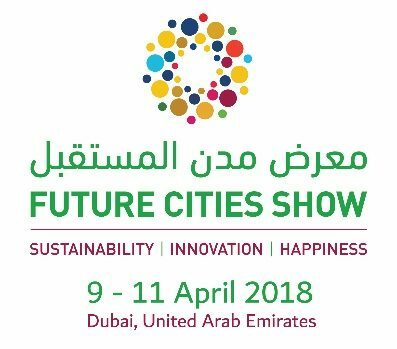 Companies that have confirmed their participation include: Arup, Parking Matters, Secure Parking Corporation, Walker Parking Consultants, Atkins, Xerox, Aecom, Park Assist, Majid Al Futtaim Properties and Ramboll. The Smart Parking UAE conference will also provide a platform for smart parking and related technology providers to showcase their expertise, products and services, whilst project owners, project managers and other key stakeholders exchange best practice methods and plan for future parking projects.